I now have a place to stay for the convention, and less than 48 hours before my flight leaves for Milwaukee. My focus now is on what I need to bring to the convention and what I can learn from it. My camera is the most important thing I can think of to bring. I am hoping to learn a little bit about displaying flowers for showing. 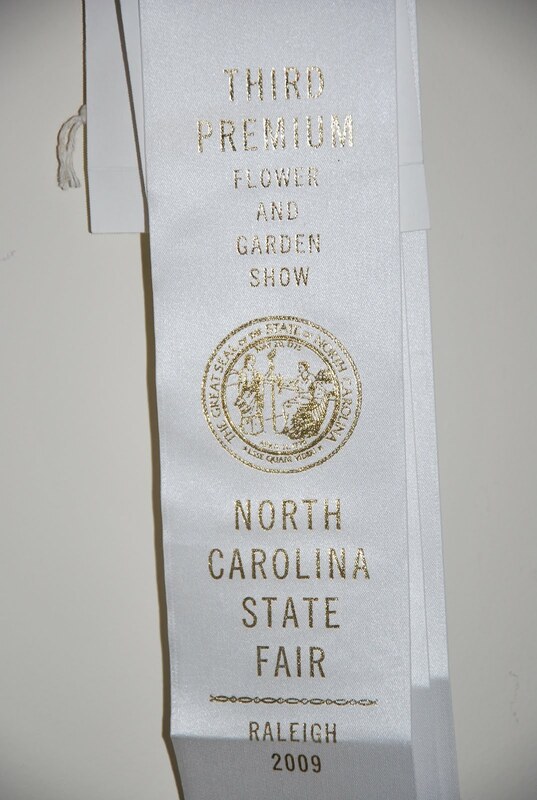 I don't think I'll be showing peonies any time soon, but I did enter the NC State Fair flower show last year for the first time and won three 3rd place ribbons. 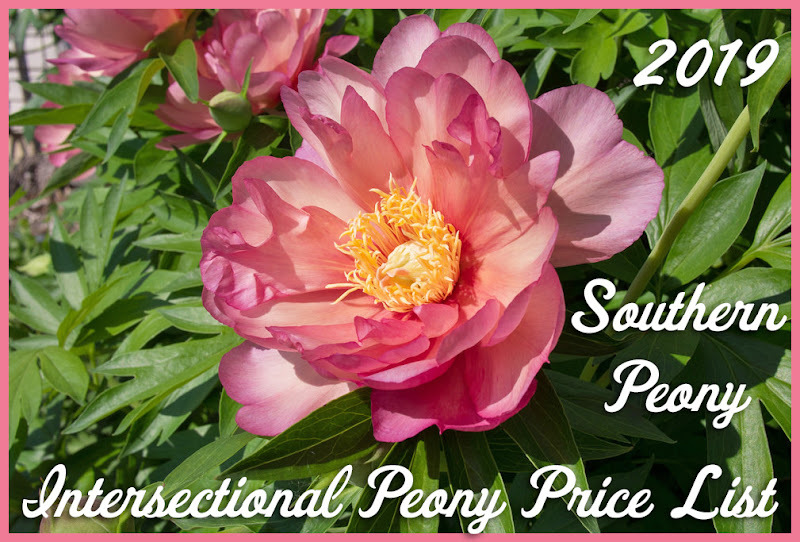 I think I will do much better this year as I already have plans to adjust my strategy, but I hope I will learn even more about showing flowers from this year's peony convention as well. 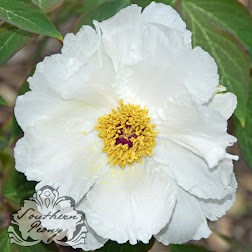 Since the NC State Fair is always in the fall I won't ever be entering any peonies into their contest (alas), but I think some flower showing tips in general will help me.